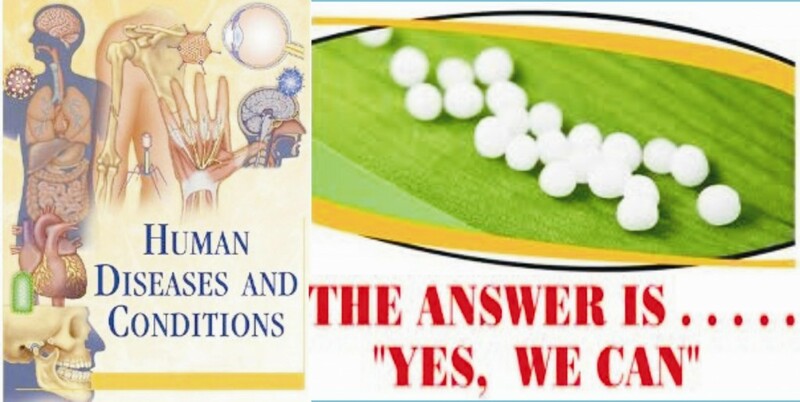 With insights into each condition and its homoeopathic treatment, combined with reassuring advice, Dr. Bidani’s centre provide comprehensive information on all aspects of conditions and their treatments. From asthma to ulcers, this section is loaded with articles about diseases and conditions that can affect a healthy person. Look here for health information and resources for yourself or someone you care about. 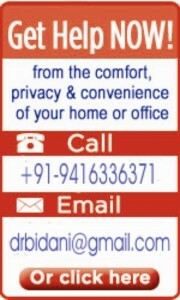 There are hundreds of different diseases that are treated by us. It is not possible and even pointless to write about all of these in the website. However, we would be continually adding more disease specific pages to help our patient community worldwide. However, our clinics are presented with the world’s most diverse diseases and as can be seen from some of the presentations in this site cover everything from common cold to cancer. Hence, if you are having any health complaint whether you have a diagnosis or not, and feel that you would like to opt for Homoepathy as the treatment please feel confident to talk to us. It is more than likely that we have dealt with a similar disease condition. Email your suggestions to us.